ATU empowers you to embrace your inner grit and determination. It's about where you end up. There’s an overachieving spirit here at Arkansas Tech University. We’re never content with the the way things are. We’re always striving, reaching, working toward a better tomorrow. Our alumni never settle for less than the best from themselves. Our faculty never settles for less than the best from our students. Our students never settle for less than the best from their university. 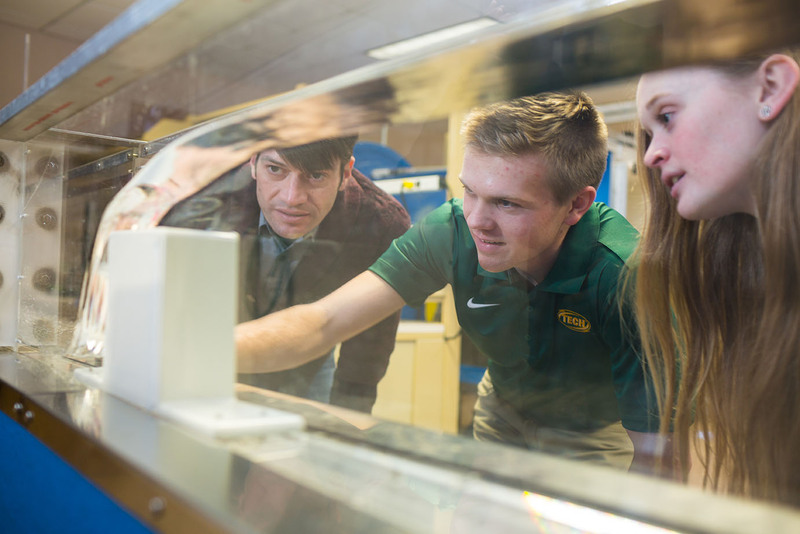 With enrollment of just over 12,000 students, Arkansas Tech University is now the third largest institution of higher learning in the state. Despite our phenomenal growth we know it’s not the size of the dog in the fight but the fight in the dog that counts. Like our beloved Jerry the Bulldog, tenacity and grit are part of our DNA. 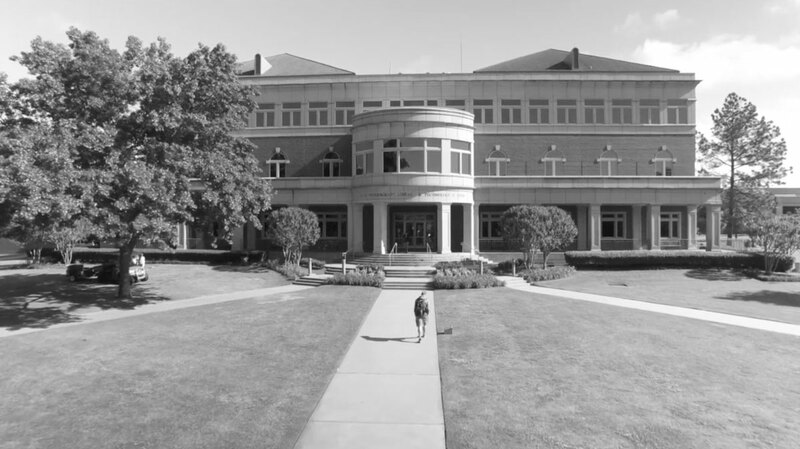 Determination has guided ATU faculty and staff in their design of an institution geared toward academic excellence. 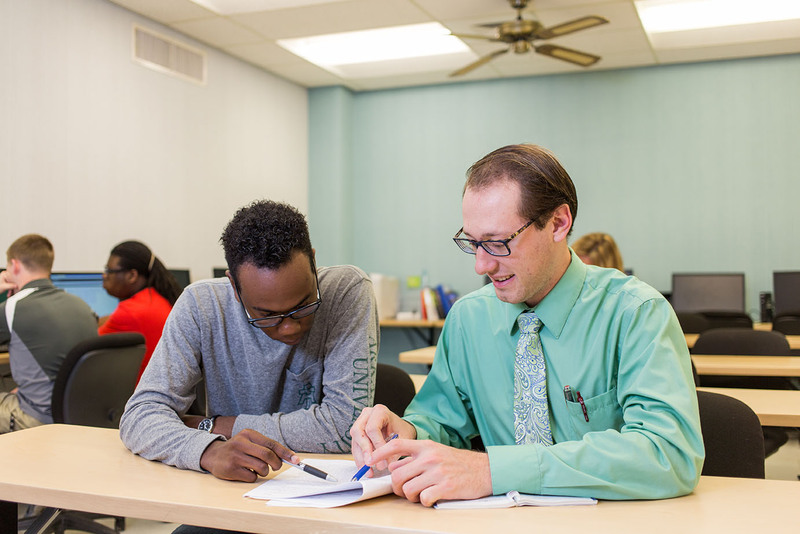 With a student/instructor ratio of 18 to 1, free tutoring, freshman mentors in the Bridge to Excellence program, one-on-one academic coaching, developing a customized strategy for student success and an academic advising center, our students are never just a number. At ATU, we're a family and we help each other succeed. 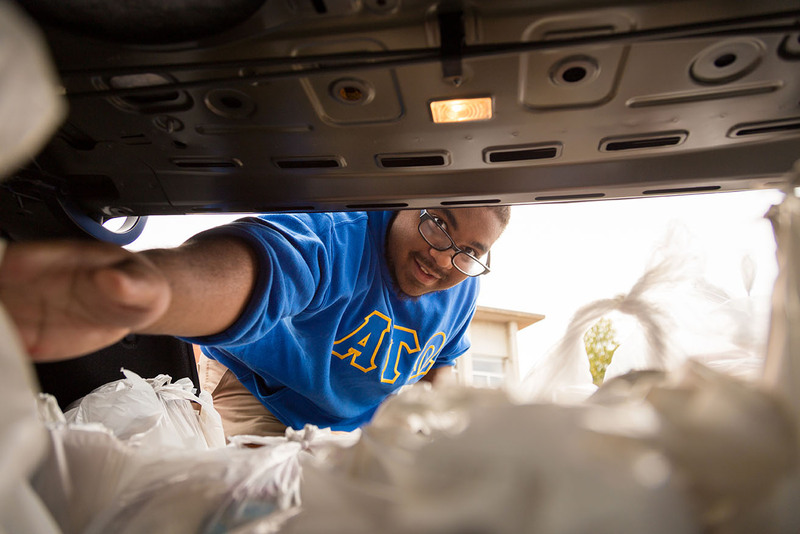 All of this rolls into a total college experience not found anywhere else in the nation. And it sets you up for success right after graduation. 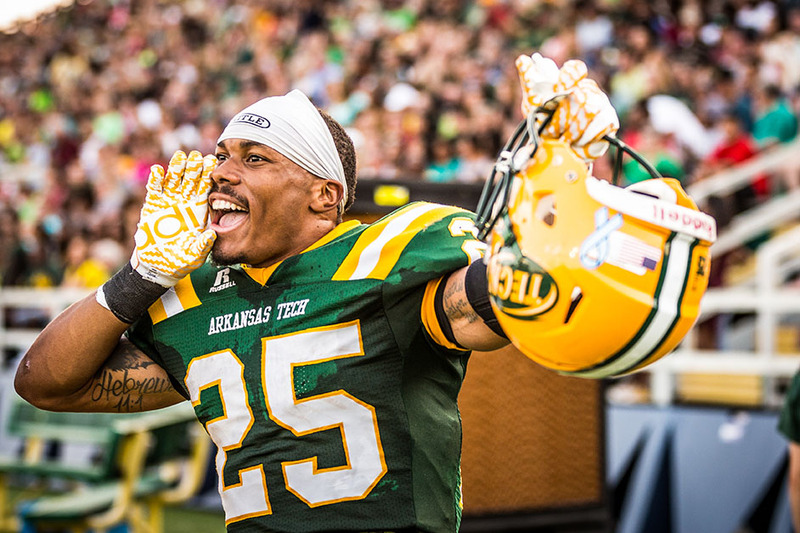 It’s why Arkansas Tech University was ranked the No. 1 college for upward social mobility in Arkansas and why we have alumni working in 35 different countries around the world. Excellence doesn't stop when you leave ATU. Our alumni are just getting started. 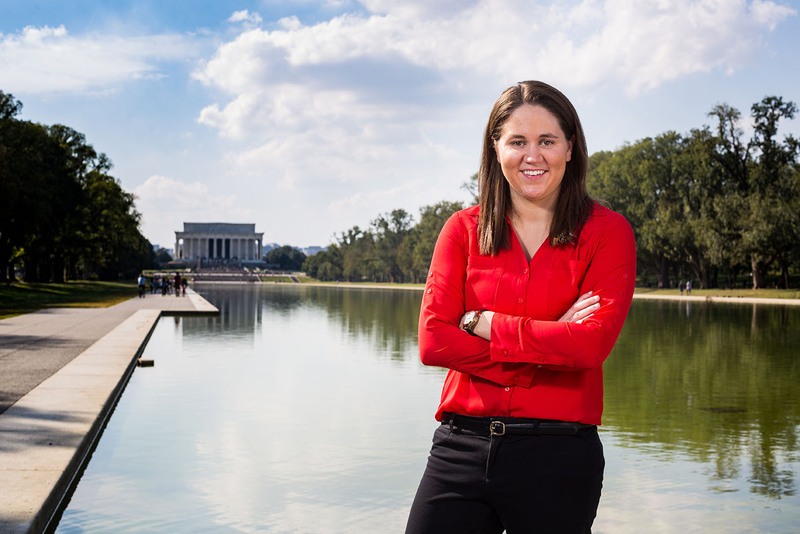 Rachel works to set emergency management policies as a Senior Policy Analyst for the The Cadmus Group in Washington, D.C. Thanks to her Arkansas Tech education, Rachel was prepared to step into a national emergency management role. Adena works to share the message of her local community as the Director of Communications at a Chamber of Commerce. Through her journalism degree from ATU, Adena was ready to help the organization effectively communicate to its members. 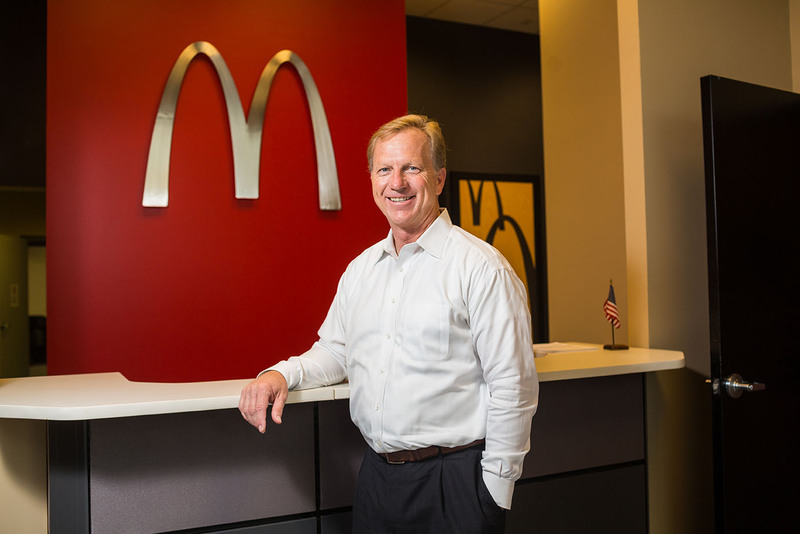 Kevin leads others as the owner of 10 McDonald’s across Tulsa, Oklahoma and a former CFO of McDonald’s franchises. AT ATU, Kevin learned grit, determination and that people matter, skills that have helped him succeed. Andrea is passionate about her students. 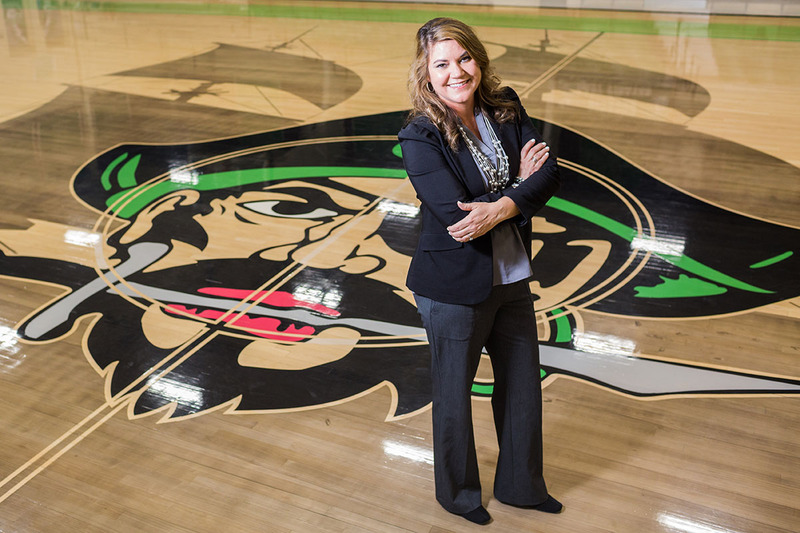 As a superintendent, she sets the vision and path for the entire school district. 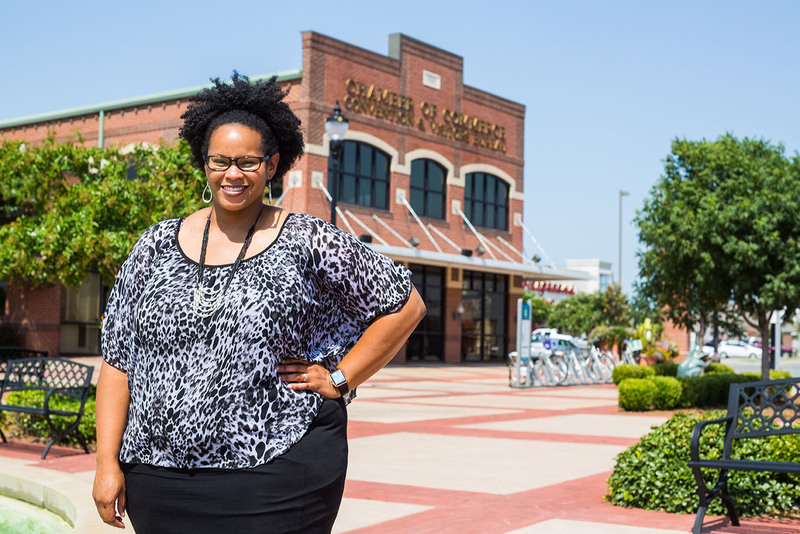 Her multiple ATU education degrees have shaped her leadership philosophy that impacts the lives of hundreds of students. 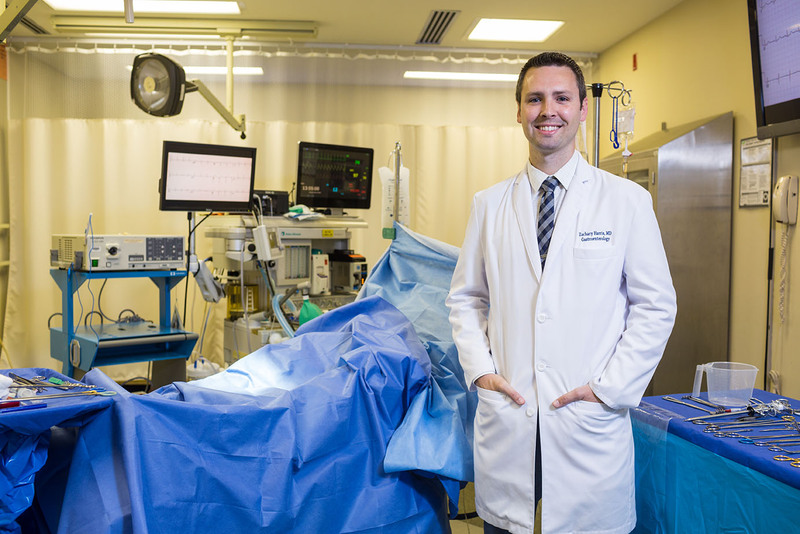 Zach serves others as a gastroenterology fellow at a hospital in North Carolina. At ATU, Zach had the flexibility to create his own path toward his goal of being a doctor. Here, he studied emergency management to understand how doctors serve their community. 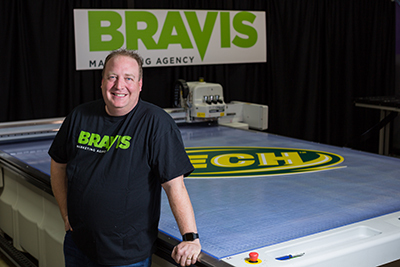 Luke owns Bravis Marketing Agency where he and his team create 3D marketing displays for businesses. With his graphic design degree from ATU, Luke was on the path to owning a multi-million dollar marketing agency.